Once upon a time - in a consumer culture far different from today’s - people came, saw in-store signage and made purchases based on in-person experiences. Those days are long gone. Yet in an era in which brick-and-mortar retail closures remain rampant and brands struggle to stay relevant, there is a beacon of tremendous opportunity. The key lies in digital marketing. Curious What's In The Whitepaper? Fueled by mobile marketing and the power of personalized experiences, convenience stores are actually increasing in-store sales — and much of this growth is centered around the appeal of consumer packaged goods. With the right approach, CPGs and c-stores that unite efforts will be positioned for profitable partnerships. 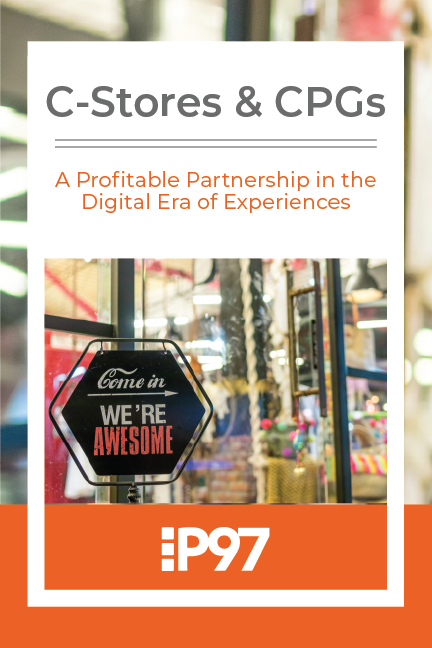 In this white paper, we explore the latest trends and opportunities around digital marketing and their implications for consumer packaged goods in convenience stores. of consumers say coupons can influence them to purchase brands they wouldn’t otherwise buy. of consumers downloaded retailer apps in 2018, and more than half did so specifically to receive a coupon or discount offer. of consumers say mobile coupons trigger them to shop in store. 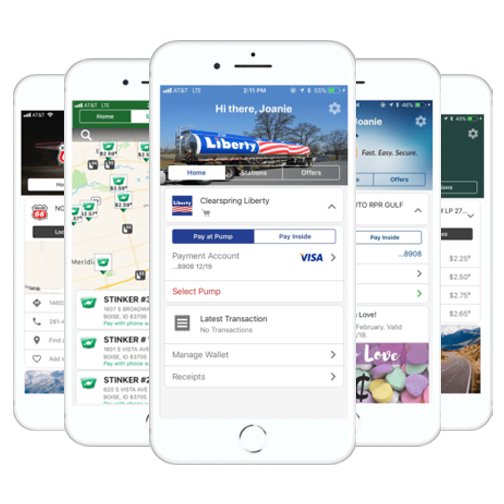 P97 is a mobile commerce and digital marketing platform that connects merchants in the retail fueling industry to their consumers by enabling mobile payments and the delivery of targeted digital offers.